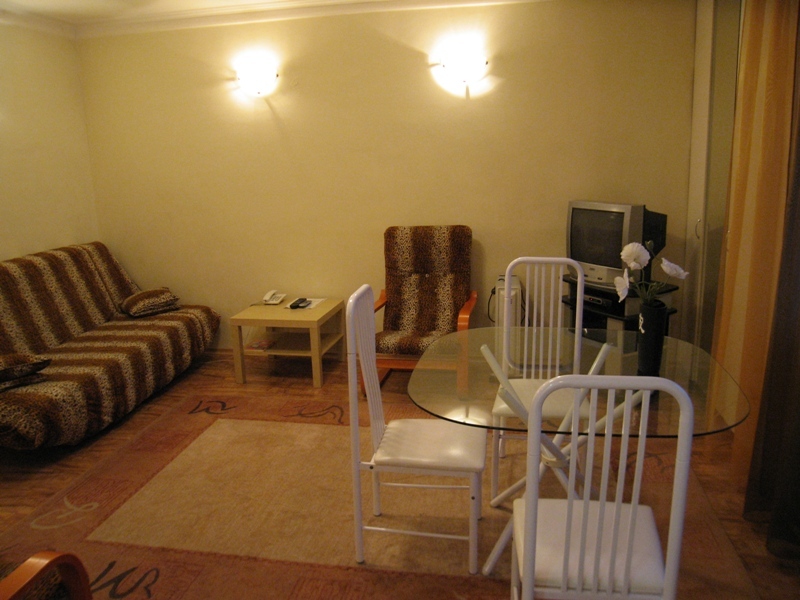 In this one room apartment you will find calm and comfort. In comfortable bedroom you will be able to have good rest and gather strength. 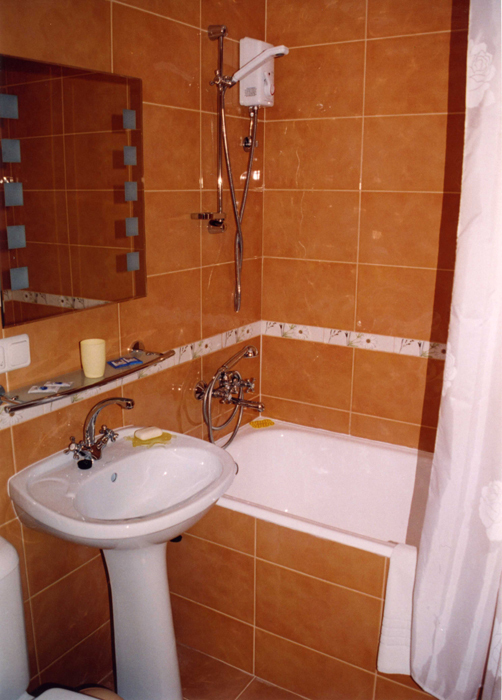 Apartment has all the amenities, bathroom has new equipment and has good design. On the kitchen you can cook any course. In this apartment you can have a sleep, watch TV, do some favorite work or meet guests. Sofa, armchairs, TV, small elegant table – what else is necessary for good rest? Bedroom with prevailing yellow tones, may be used as living room. 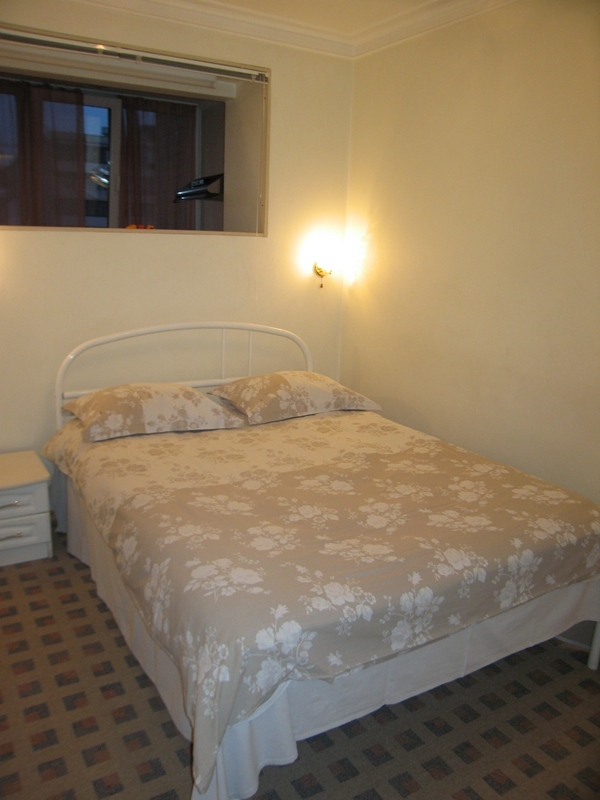 You may sit and relax on armchair, which is standing near big and convenient bed. 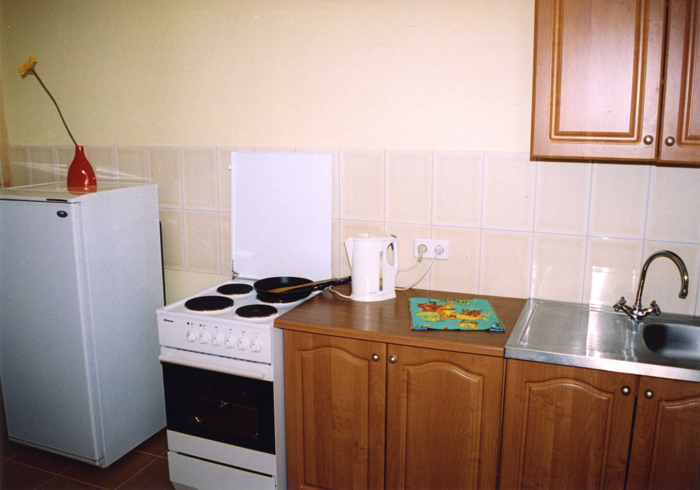 In apartment there is a kitchen, where you can cook delicious meal on a new kitchen equipment. In a bathroom there are all conveniences and quite good bathroom equipment. 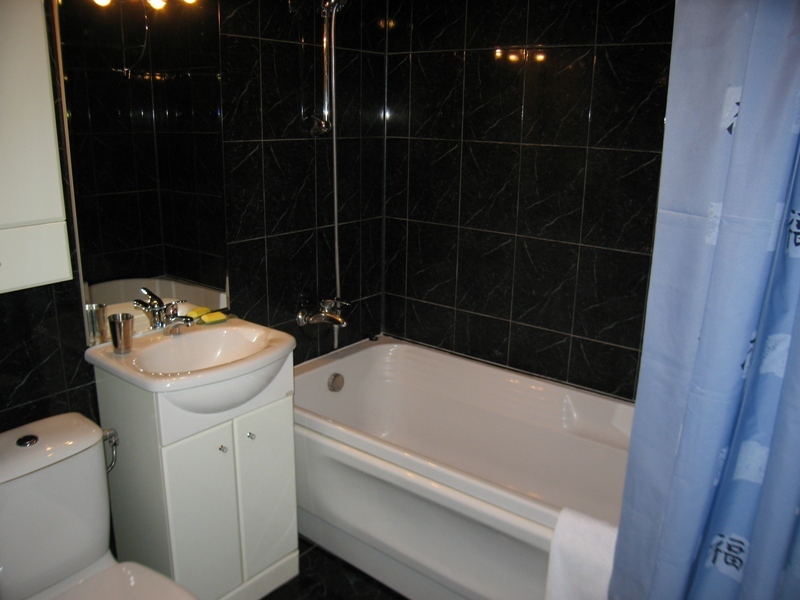 This apartment is a good choice for either single as well as small family or couple (One double bed). In this one room apartment in all rooms prevail pleasant green tints. Soul rests in this comfortable nest! Bedroom with comfortable bed will make it possible to have good rest before working day. 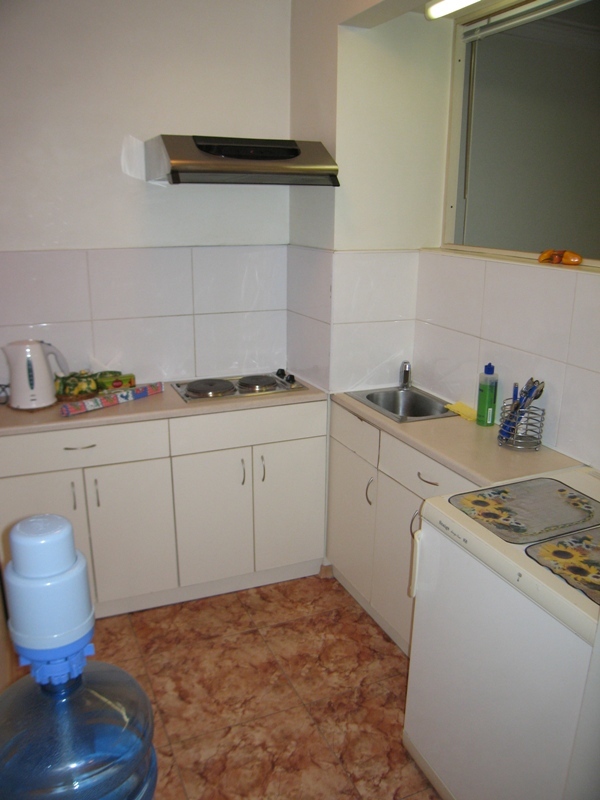 On the kitchen, equipped with perfect facilities, you can either eat as well as cook. 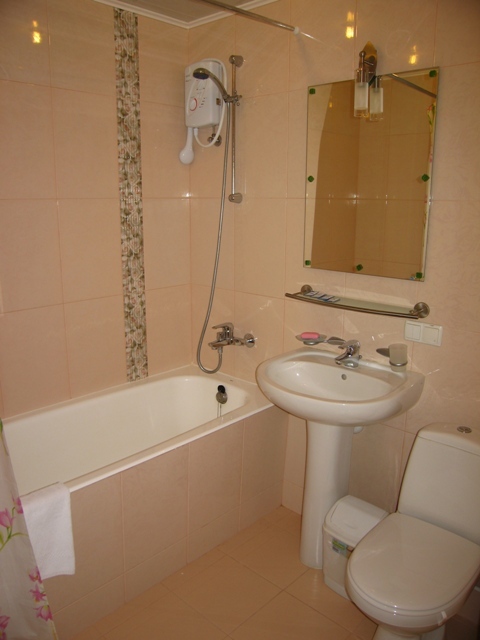 At large, apartment has good design, new furniture and equipment, and best of all, comfortable atmosphere. Apartment, made in bright yellow and rose tones, will become great choice for a little family (couple) or one person. In the bedroom you can listen to the music on CD player, admire view from window or simply have good rest or spend time alone with loved one. On the kitchen, you can cook and have meal. Also you can come out to the balcony and have a breath of fresh air. 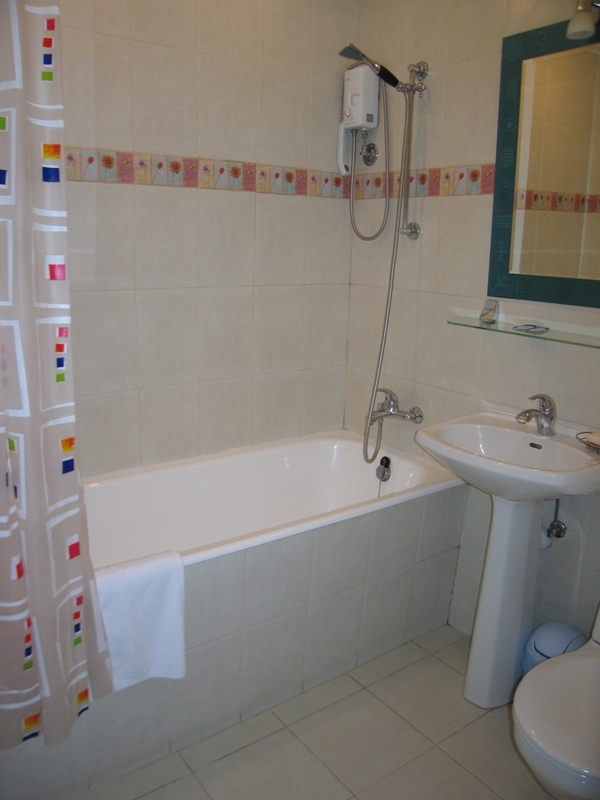 In apartment there are all necessary conveniences, bathroom equipped with quality equipment. This fine one room apartment painted mainly in lilac colors. Bedroom with fine furniture and capital design will give you opportunity to have good rest. On the modern kitchen you will be able to show your culinary talents. From it you can go out to the balcony to breathe fresh air and admire views. Good design, excellent new equipment and furniture, great renovation – what else is necessary for comfortable life of modern person in a city apartment?